FULL DAY EDUCATIONAL ALL IN ONE CAMP! 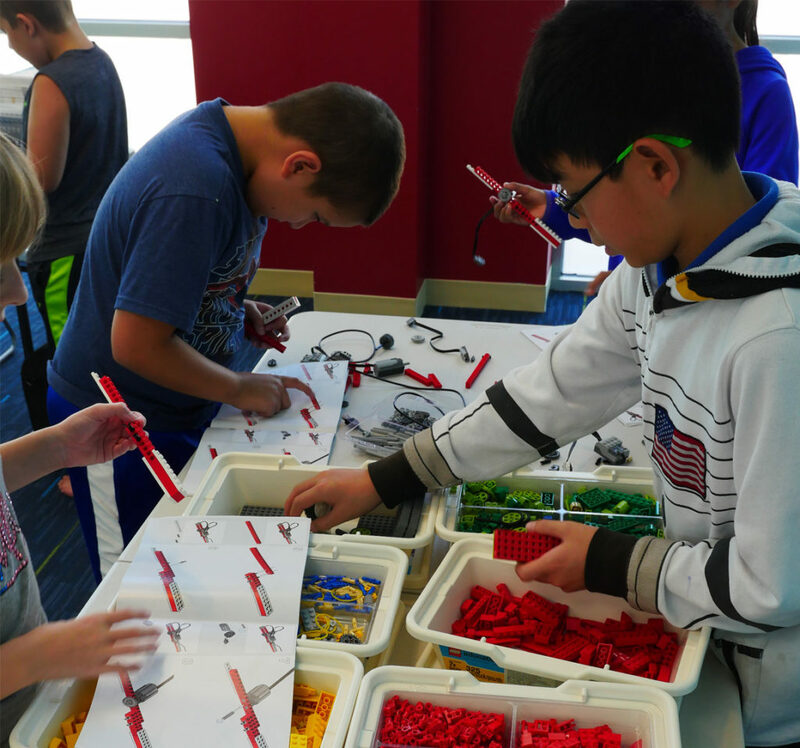 SAVE TIME driving around from place to place and experience a fun, educational art, music & technology day camp! Spark creativity and imagination in our full day educational summer camp for kids age 7-12 years old. 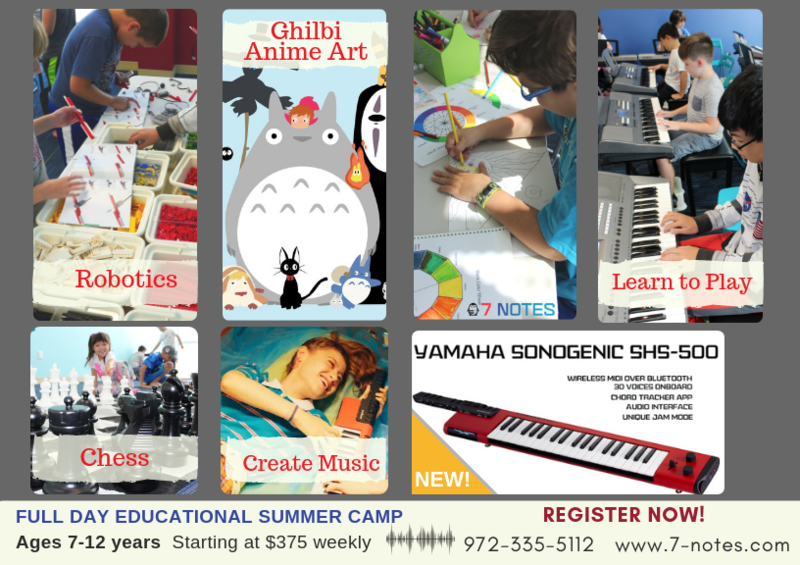 Music (Yamaha Group Piano- no experience necessary), Yamaha Sonogenics- New this year! 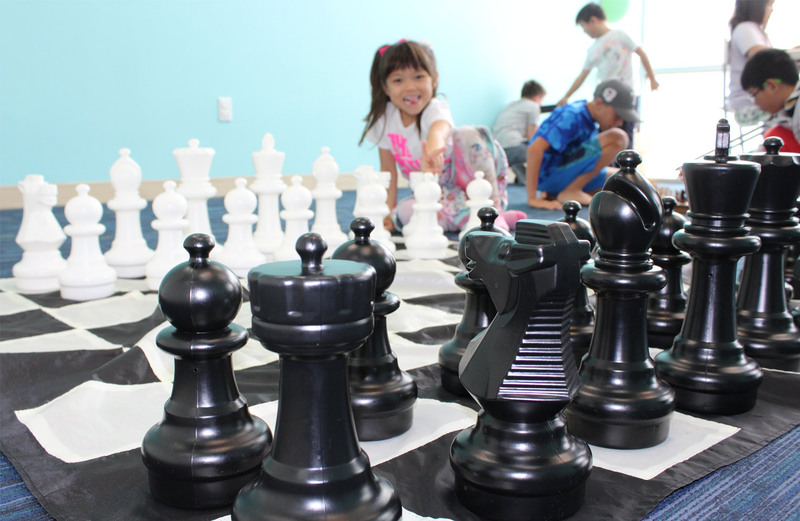 private lessons available at an extra cost for beginners or advanced students. Quiet Time Mindfulness: structured unstructured time daily. ART: we will learn the animations of Hayao Miyazaki, the “Walt Disney” of Japan (Totoro, Spirited Away). 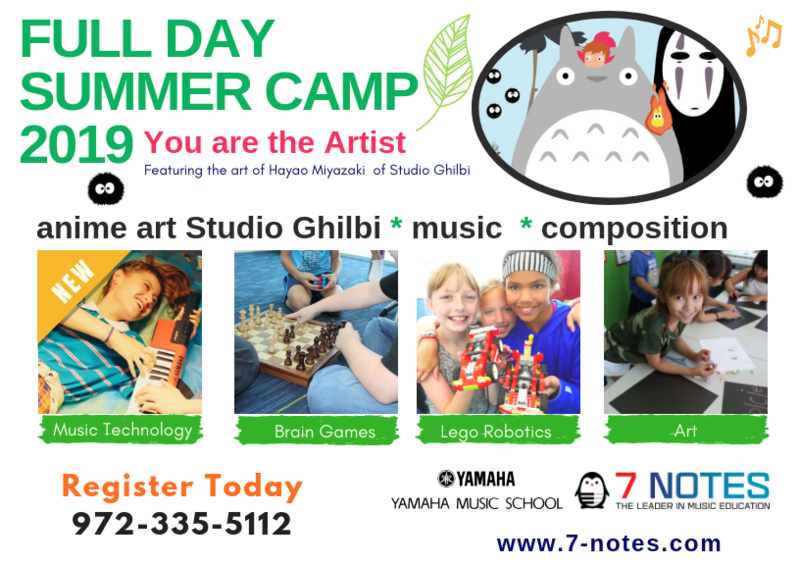 Campers will learn anime techniques while creating their own group anime techniques. 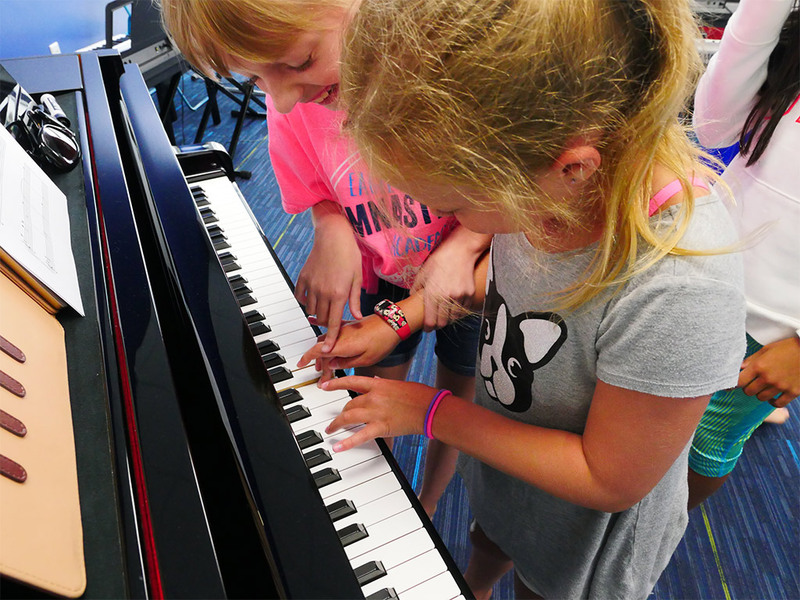 MUSIC: kids will learn piano daily with a new concept called “grouped-individual lessons” new this summer 2019 from Yamaha Music Education from a program called “Music Friends”. 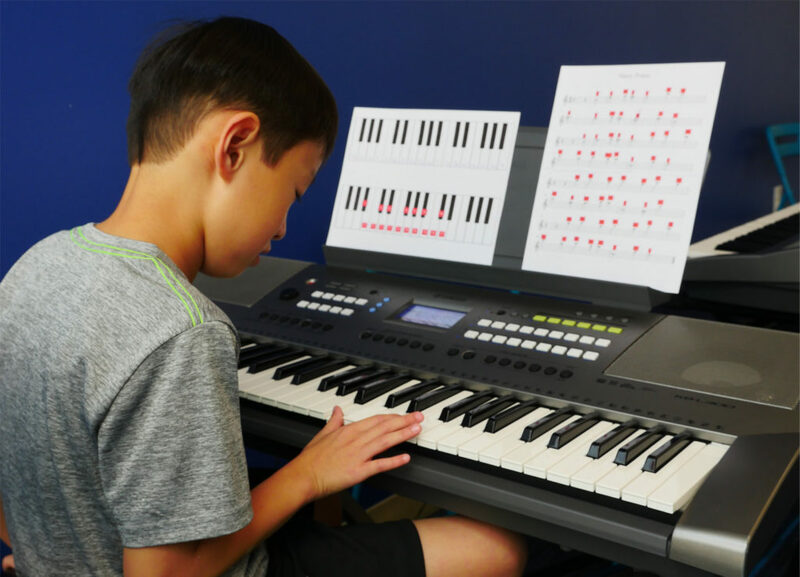 We will also teach kids to create music and cover percussion instruments, rhythm, harmony, beat development and live loops using music software. 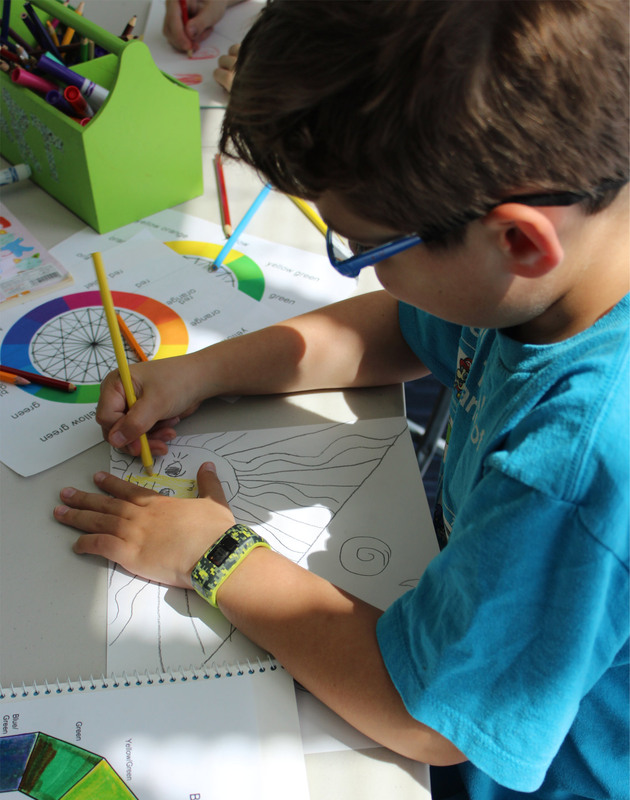 During our mindful breaks, kids will relax with instrumental music, coloring (art therapy) or just do nothing! 20 minutes daily or as necessary. Extended care available in the mornings from (8to 9am) and afterschool from (4-6pm), $10 per shift and must be pre-planned in advance. Private lessons in piano, guitar, voice and violin available also. 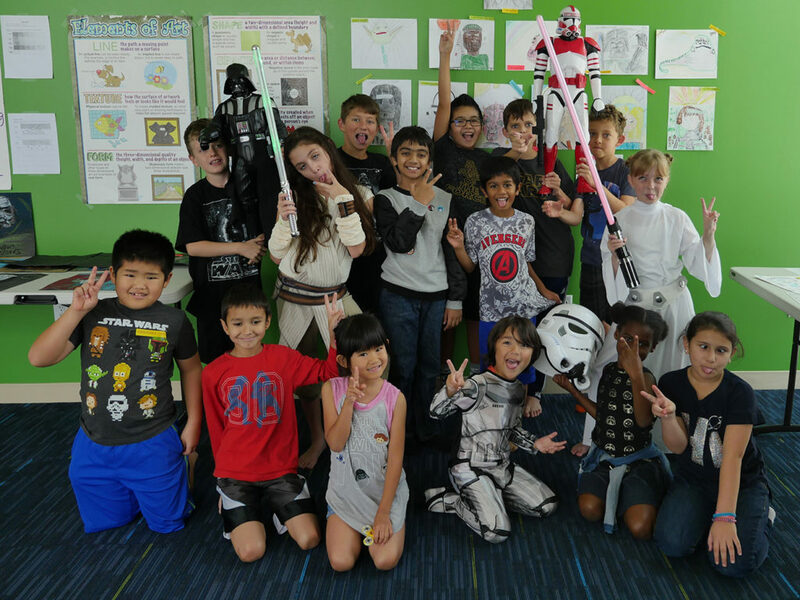 Small class sizes of 10-15 children to deliver a quality fun experience and make friends.